Confederate troops secure a vital supply line into Petersburg, Virginia, when they halt destruction of the Weldon and Petersburg Railroad by Union troops. The railroad, which ran from Weldon, North Carolina, was a major supply line for General Robert E. Lee's Army of Northern Virginia. For more than two months, Lee had been under siege at Petersburg by General Ulysses S. Grant's Army of the Potomac. Grant had tried to cut the rail line in June and again in August. On August 18, his troops succeeded in capturing a section of the track, but the Confederates simply began to stop the trains further south of Petersburg and haul the supplies by wagon into the city. First Battle of Ream's Station was a battle fought June 29, 1864, during the Wilson-Kautz Raid of the American Civil War. 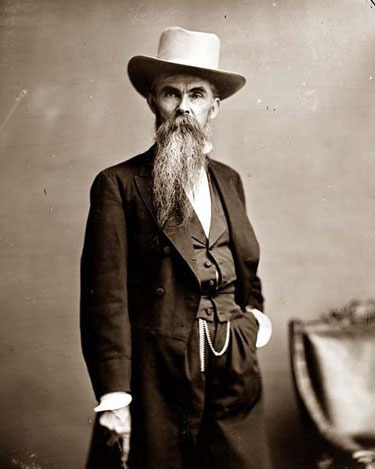 Confederate forces under Maj. Gen. William Mahone and Brig. Gen. Fitzhugh Lee defeated Union cavalry raiding Confederate railroads south of Petersburg, Virginia. 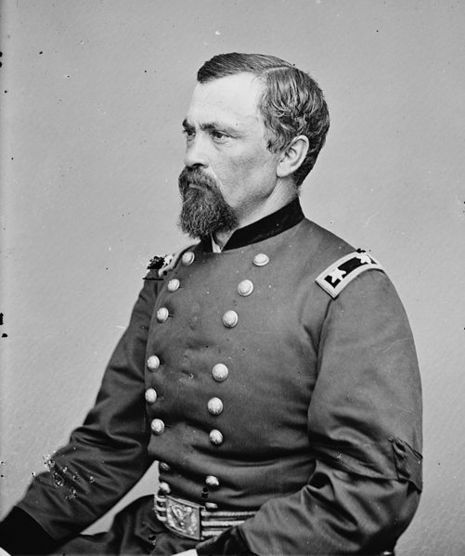 In June 1864, a Union division under the command of Brig. 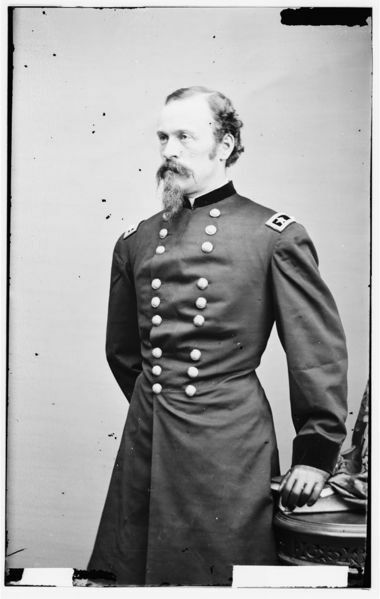 Gen. August V. Kautz moved into southern Virginia where they began destroying sections of the Weldon Railroad as part of the Richmond-Petersburg Campaign. On June 29 the division reached Ream's Station south of Petersburg on the Weldon Railroad, which was thought to be held by Union infantry. Instead, Kautz found the road barred by Mahone's Confederate infantry division. 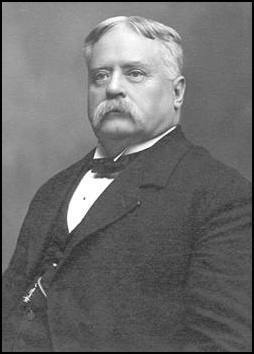 Wilson's division, fighting against elements of Maj. Gen. W.H.F. "Rooney" Lee's cavalry, joined Kautz's near Ream's Station, where they were virtually surrounded. Around noon, Mahone led Confederate infantry against the Union front while cavalry under Fitzhugh Lee attacked the Union left flank. The fierce assault split the Union forces. Wilson and Kautz were forced to withdraw quickly, burning their supply wagons and abandoning their artillery. 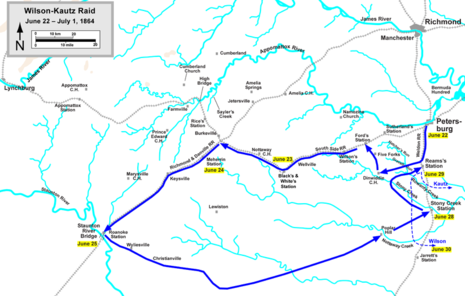 Separated by the Confederate attacks, Wilson and his men cut their way through and retreated southwest on the Stage Road to cross the Nottoway River, while Kautz headed south and east cross-country, reaching Federal lines at Petersburg about dark. Wilson continued east to the Blackwater River before turning north, eventually reaching Union lines at Light House Point on July 2. The Wilson-Kautz raid tore up more than 60 miles (97 km) of track, temporarily disrupting rail traffic into Petersburg, but at a great cost in men and mounts.